Villa Jasmin Karpacz, Hotel Poland. Limited Time Offer! Villa Jasmin. 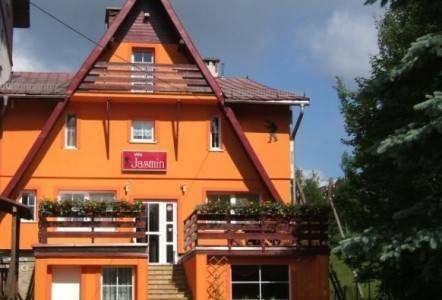 "Villa Jasmin" is an excellent pied-a-terre from which you can explore Karpacz. There is skiing offered. Business travelers will appreciate that Internet access is offered free of charge.